Wall Hanging Electric Fireplace is a stunning contemporary fireplace that installs easily and creates a dramatic effect. 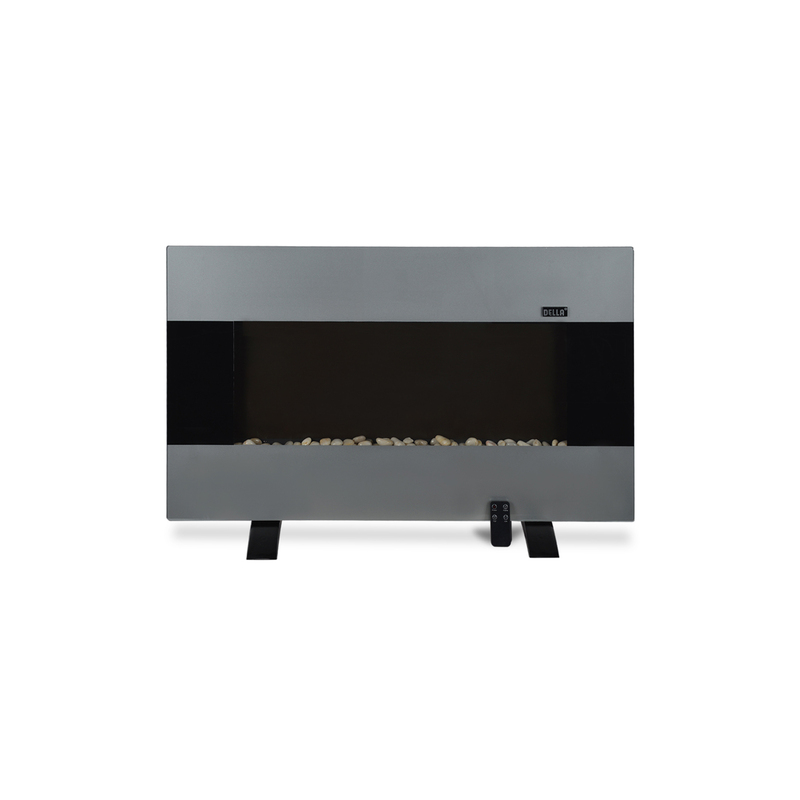 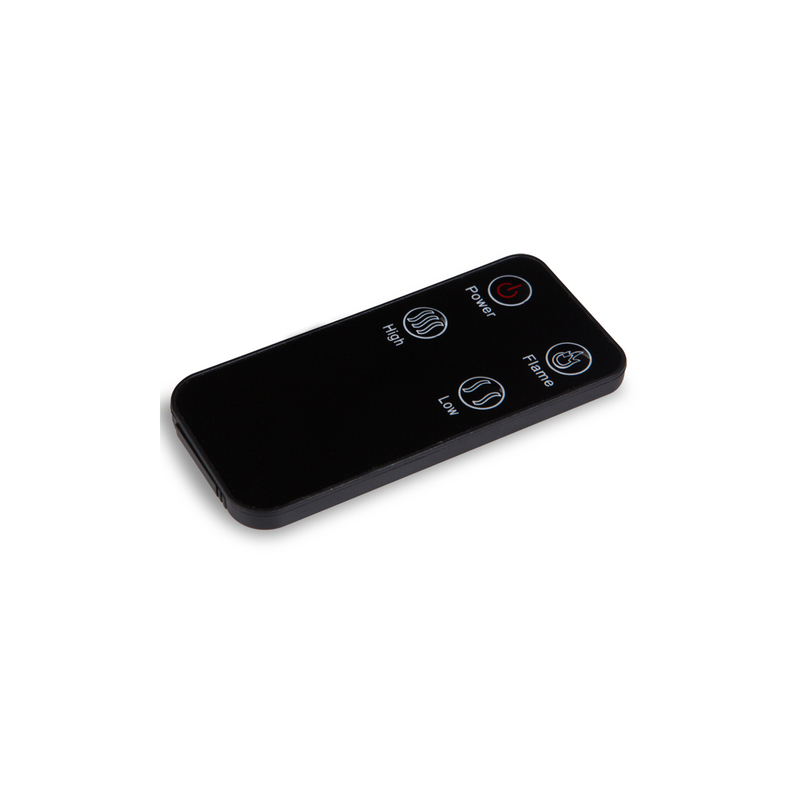 Its sleek and thin design installs easily on a wall or can be used as a tabletop feature with the included base. 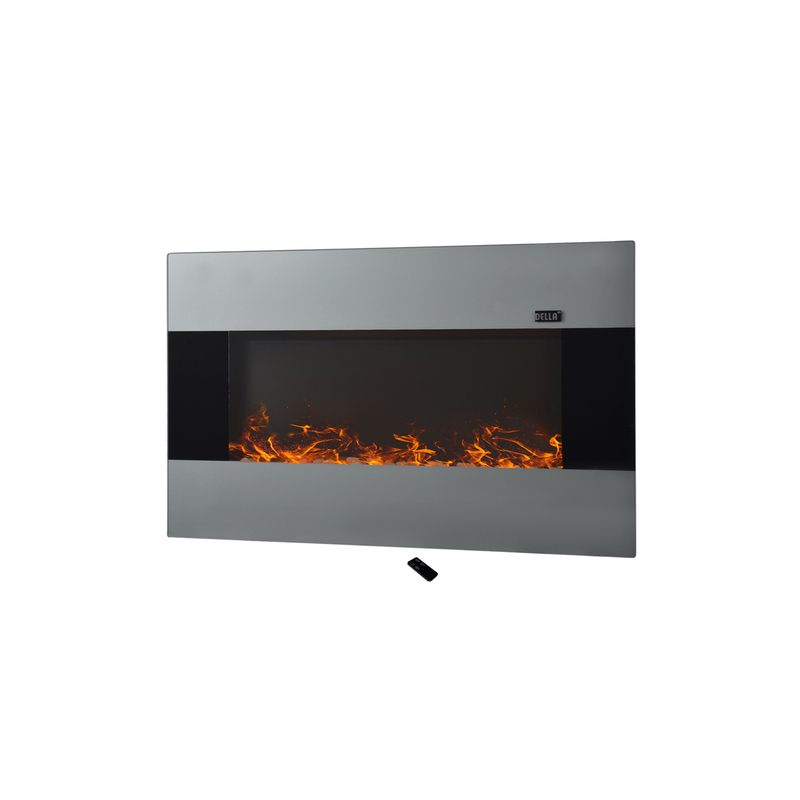 The flames have a realistic look, and are adjustable to accommodate your mood or the setting. 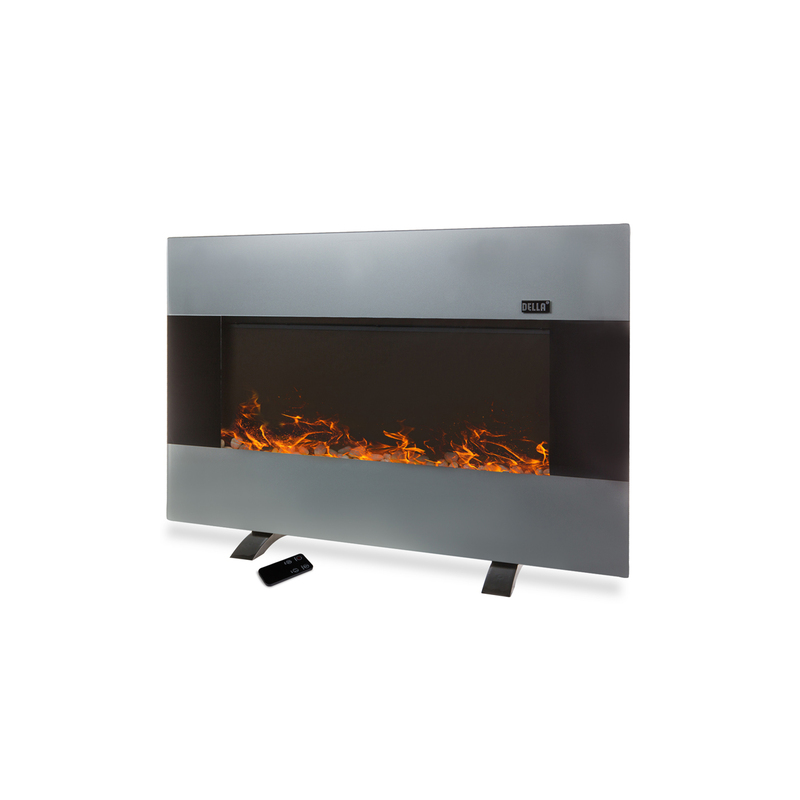 The fireplace features a powerful heater that creates supplemental heat within min. 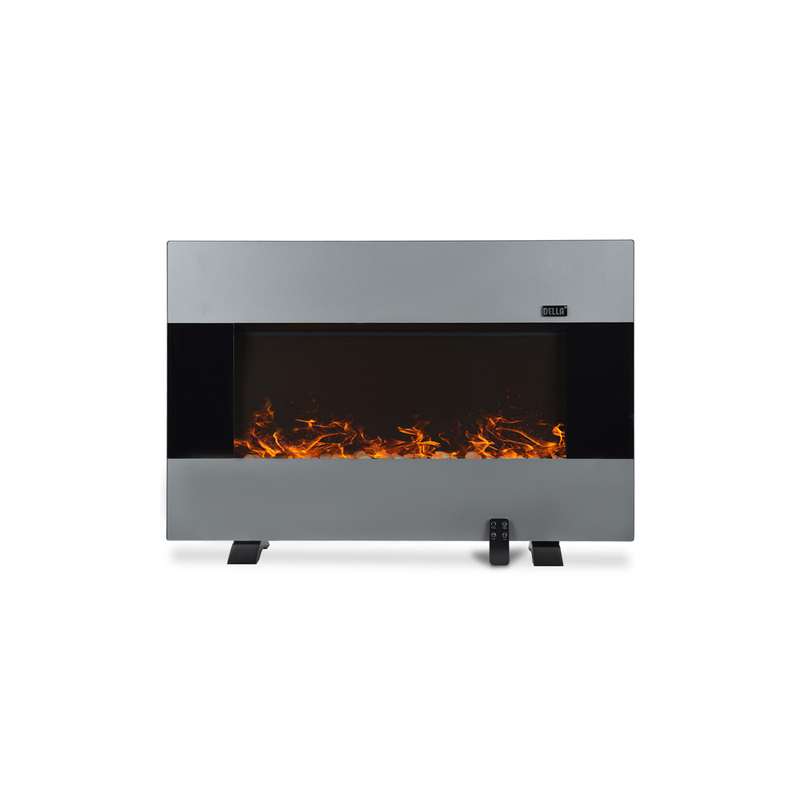 You’ll stay toasty warm while enjoying the modern, flicking flames.